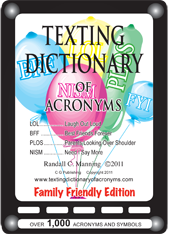 This book is basically the same as the Original Texting Dictionary of Acronyms but has been edited for younger readers. 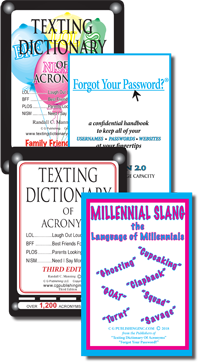 Learn and know the newest language that kids to grandparents are using! 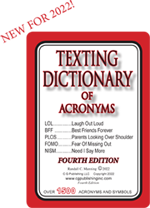 Ever wonder what that Millennial was saying? Now you can fully understand the chatter that they speak. 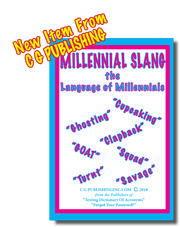 With the "Millennial Slang the Language of Millennials", it is truly a great way not only to understand the language . 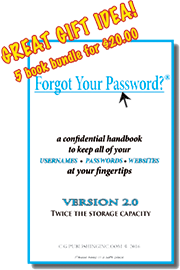 . . you may even surprise your Millennial family, friends and colleagues.